Trail riding can be an exciting activity. 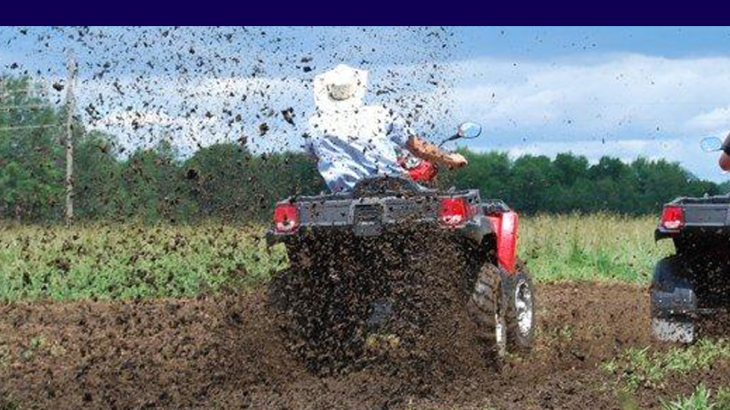 But if you’re riding behind someone, the excitement isn’t as fun when you’re getting mud thrown in your face. A helmet only does so much, and before you know it, not only is your helmet and face covered in mud, but your trail riding adventure is more like rainy country concert–muddy and wet.